This Project aims at providing means to the Institute in order to strengthen the research line on new materials and electrical capital goods, as well as issues related to the management of facilities, such as the detection of faults in cables through partial discharges. 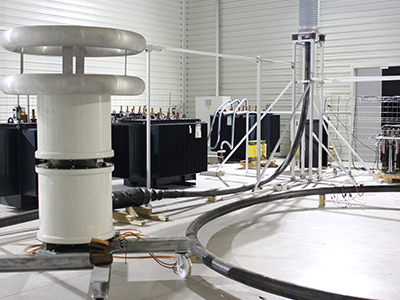 The aim is to provide equipment to strengthen the research line on new materials for High Voltage applications, where electrical insulation and cable faults are studied. The result of researches deriving from the use of these equipments could be the evaluation and improvement of the cable aging degree, the improvement of materials that protect it and thus reliability. 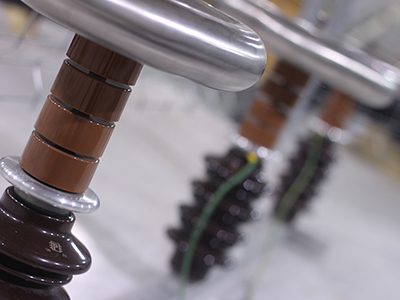 At the same time, studies on aspects such as temperature are carried out in order to determine the characteristics of high voltage cables. Other aims are the development of new electric equipment and methodologies for the grid maintenance.